Stock # 00T19034, Intercooled Turbo Regular Unleaded I-4 2.0 L/121, Automatic, 25 mi. 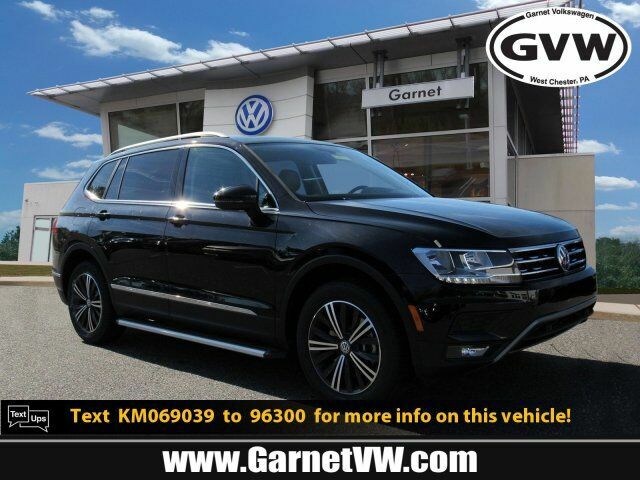 This Deep Black Pearl 2019 Volkswagen Tiguan 2.0T SEL 4Motion might be just the SUV for you. Drivers love the ravishing black exterior with a titan black interior. Interested? Call today to take this vehicle for a spin!